Anyone else ready for fall? I cannot wait for cooler temps - and fall clothes. 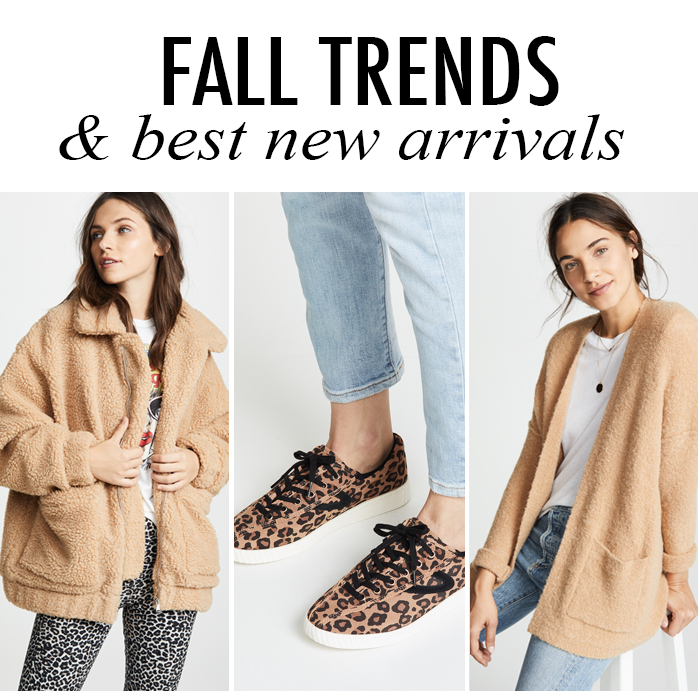 I have done very little shopping this summer - and I am so excited to see all the new fall arrivals. My three favorite fall things are - jackets, boots and sweaters. I love all these new leather jackets. I wish I could buy so many of them! Boots are also one of my top shopping picks. Last year, I bought some Kendall and Kylie boots. I am excited to wear them again. I almost wore them this week - but thought it might be a little too early for fall. They are great boots, though - I get compliments when I wear them - plus they were are very comfy. I like this unique henley sweater. This comfy sweatshirt dress is only $15. This v-neck sweater comes in 4 colors and is only $20. I like this classic sweater with a flattering neckline. This cute striped lace up sweater is only $21. This sundress is on sale for only $30. This sweater tank is on sale for only $14. This peplum utility jacket is on sale for $30. This striped shirt dress is on sale for $14. This cropped cardigan is 40% off. I like this new cardigan that is under $50. You always get me so excited for the next season! 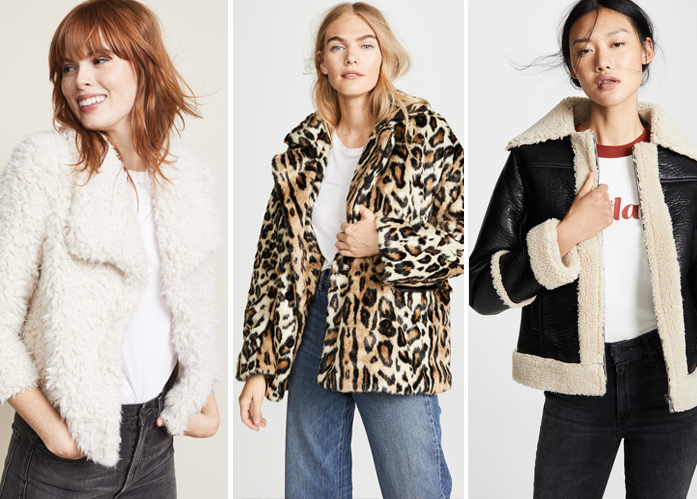 Loving the cozy faux fur! Have a great weekend! 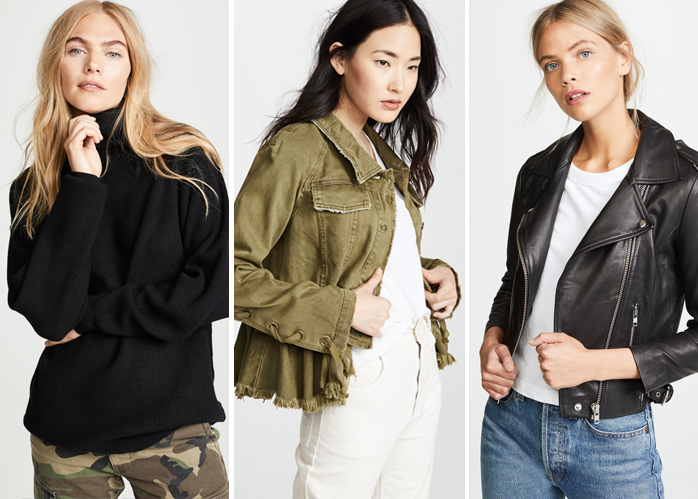 Even though I already own one I sure do love that military jacket! !